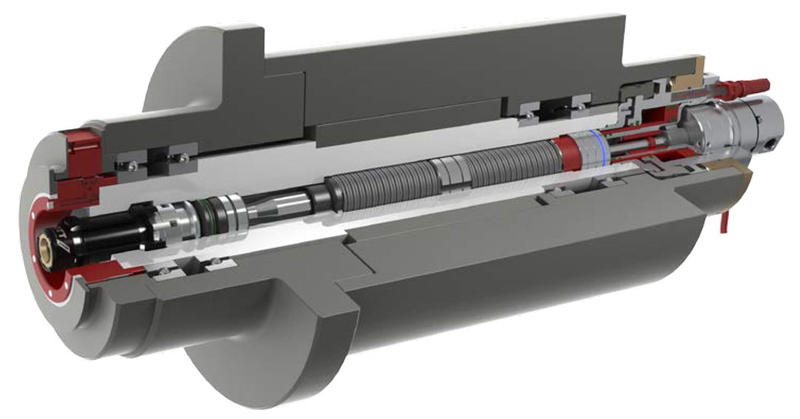 CNC Machine Spindles & Clamping Systems Design/Service | Advanced Machine & Engineering Co.
Trust the factory trained experts at AME as the single source for concept, design, and service, of machine tool clamping systems and precision spindle shafts. 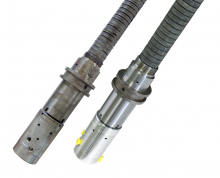 Minimize downtime costs with speedy repairs and a large spare parts inventory. Hassle-free troubleshooting, diagnostics, and repair for tool retention problems. 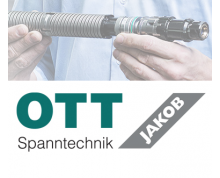 Choose the industry’s most powerful clamping system featuring the OTT-JAKOB patented force intensifying mechanism for maximum tool retention force within a compact system. AME is the full-service partner for all OTT-JAKOB products in North America. 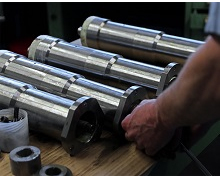 Call on the Spindle Interface Group for spindle shaft design, reverse engineering, manufacturing, and service. 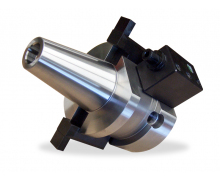 Utilizing sophisticated grinding machines and Stotz Air Gauging technology, AME is able to supply global machine tool builders with precision shafts that they trust. Get a quick response from the service and repair team for any tool retention problems. Most repairs can be turned around within 24 hours. Replacement spare parts are available for nearly any automatic tool clamping system. 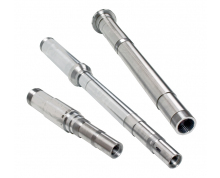 Ask about non-standard, special length tool holders or adapters. For special tooling made to order, AME can provide a high quality solution with a short lead time. 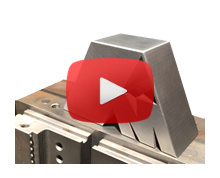 View videos pertaining to Spindles and clamping systems for CNC machines by OTT-JAKOB and Advanced Machine & Engineering.